To the layman, adhesion is a simple matter of how well two different materials stick together, and adhesion measurements provide some indication of the force required to separate them. However, a more detailed look at adhesion shows that it is a very important feature of food throughout its manufacturing, packaging and storage. Chapters are fully devoted to the fascinating topic of adhesion in foods. 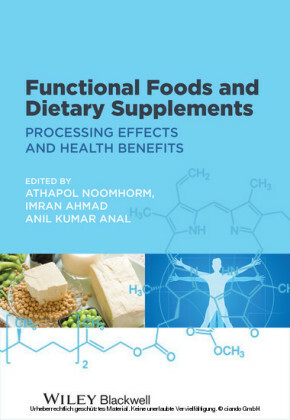 Key features of the book include, but are not limited to: definition and nomenclature of adhesion; adhesion mechanisms and measurements; stickiness in various foods and its relation to technological processes; perception of stickiness; hydrocolloids as adhesive agents for foods; adhesion phenomena in coated, battered, breaded and fried foods; electrostatic adhesion in foods; multilayered adhered food products, and adhesion of substances to packaging and cookware. 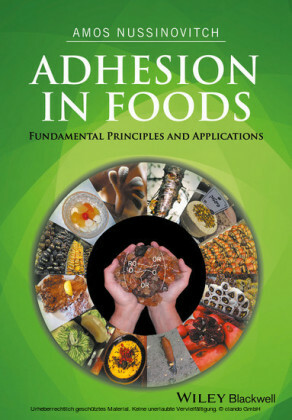 Adhesion in Foods: Fundamental Principles and Applications is dedicated not only to the academic community but also to the broader population of industrialists and experimentalists who will find it to be not only a source of knowledge, but also a launching pad for novel ideas and inventions. 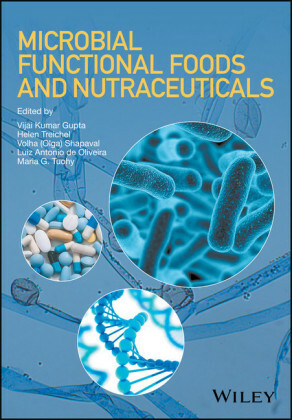 In particular, this book is expected to be of interest to personnel involved in food formulation, food scientists, food technologists, industrial chemists and engineers, and those working in product development. An adhesive is most simply described as a substance that causes one body to stick or adhere to another. The oldest adhesives were almost certainly fish or bone glues and these have been in use for many thousands of years. Due to the importance of glues and adhesion, the libraries are full of excellent books on the topic, covering: adhesion; adhesion molecules; adhesion of pathogens and bacteria; adhesion technology; fundamentals of adhesion; adhesion related to medicine and in health and disease; surface treatment and adhesion; adhesion of cells, viruses, and nanoparticles; adhesion and adhesives; adhesion promotion techniques; adhesion measurement methods; adhesion of dust and powder; adhesion and bonding in composites; and adhesion measurements of films and coatings, to name but a few. Adhesion is a very important feature in food throughout its manufacturing, packaging, and storage. Nevertheless, to the best of our knowledge, there is not even one published manuscript that is fully devoted to food adhesion. During many years of research and development at the Hebrew University of Jerusalem and in the industry, I have been involved in studying hydrocolloid wet glues, adhesion related to edible coatings, adhesion in the manufacturing of multilayered food products, pressure-sensitive adhesives, and tests to check adhesion in foods. 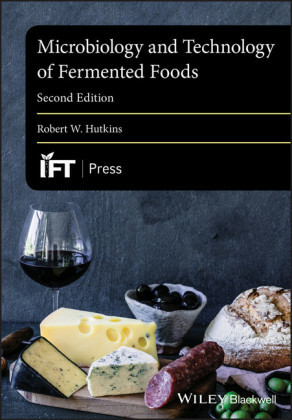 Furthermore, I have written several chapters on adhesion related to hydrocolloids, foods, and specialized adhered textures in both my previous books and those of others. The following proposed manuscript outline consists of chapters that are all devoted to the fascinating topic of adhesion in foods. To the layman, adhesion is a simple matter of how well two different materials stick together, and adhesion measurements provide some indication of the force required to separate them. This chapter will steer the reader to a more scientific definition of adhesion that can be useful for a variety of purposes. Also included are comments on nomenclature and usage and a short review of the history of adhesion. Mechanisms involved in materials' adhesive processes are related to many fields, including mechanics, thermodynamics, and chemistry. Many theories have been developed to explain adhesion. These include mechanical interlocking, wetting and thermodynamic adsorption, electrostatic adhesion, diffusion, chemical adhesion, and weak boundary layers, and they are all briefly reviewed in this chapter. An overview of useful adhesion-evaluation methods is also provided, among them weighing, UV absorbance measurements, and adhesive loss measurements. In addition, adhesion strength measurements are reviewed, as well as destructive and non-destructive methods related to mechanical testing of adhesive joints by tensile test, shear test, and peel test. These tests can be regarded as static tests. Other adhesive tests are also described, including dynamic loading, creep, impact, and fatigue.